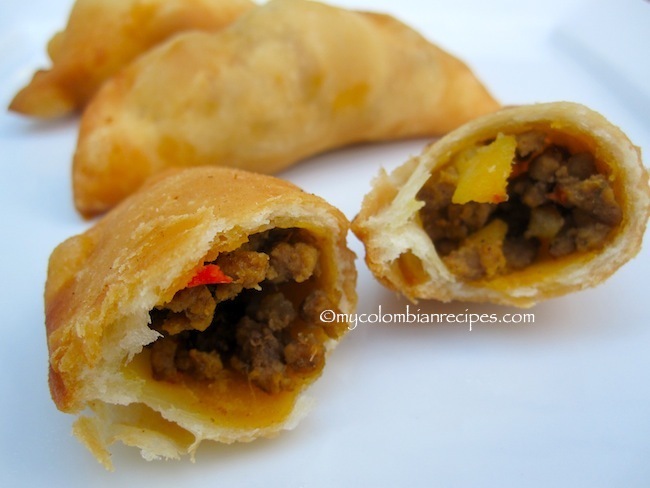 My grandmother often made these Empanaditas de Carne for us while growing up in Colombia. Back then, all I cared about was eating them, not learning how to make them. Mamita never wrote down any recipes, so unless I was there when she made a dish, and paying attention, I never learned how to make the recipe! 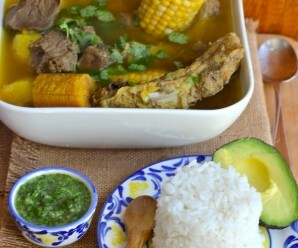 This recipe is my mom’s adaptation of my grandmother’s Empanaditas de Carne. 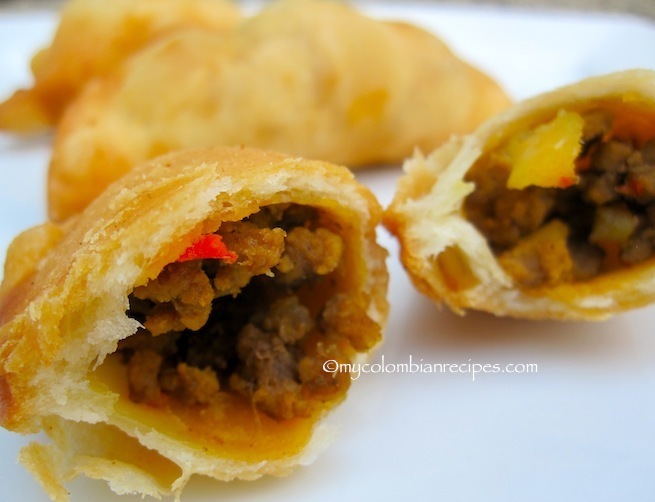 These small beef turnovers are popular all over Colombia and are served as party appetizers and sold in school cafeterias for kid’s lunches. Nowadays, you can buy them frozen at supermarkets all over Colombia. They are always a huge hit with the kids. They love the fact that they can simply pick these up with their hands and gobble them down without the unnecessary use of cutlery. o make the filling: In a large skillet, heat the oil. Add the onions, bell pepper, garlic, achiote, cumin and cook for about 6 minutes over medium heat. 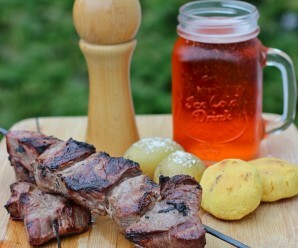 Add the beef and cooked potatoes, and cook for about 7 minutes. Add the broth, season with salt and cook until meat is cooked through. To make the dough: Place the flour and salt in a food processor. Add the butter, and water until a dough forms. Form a ball, cover with plastic wrap and place in the refrigerator for about 30 minutes. 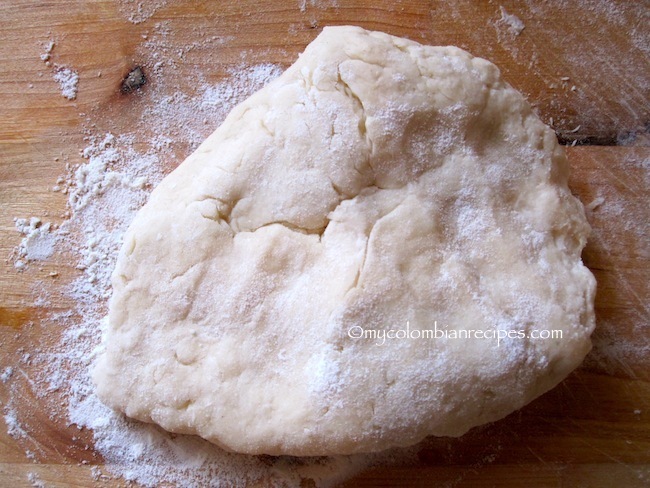 On a lightly floured surface, roll out the dough into a thin rectangle. Cut out round disc shapes with a round cutter or a small plate. 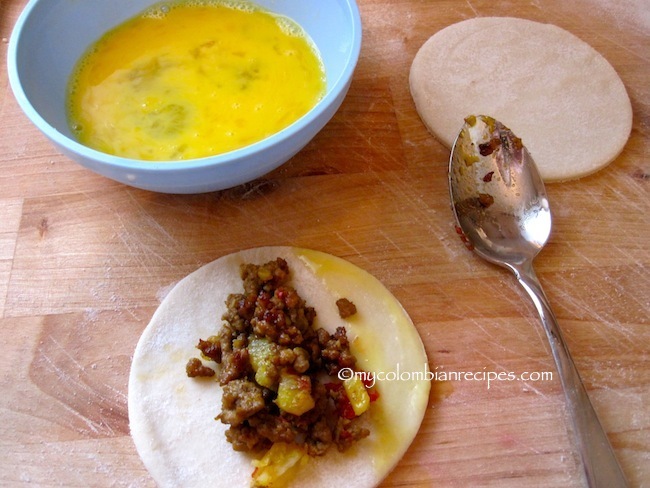 Fill empanada discs with beef mixture. Brush the edges with egg and close the filling by pressing the edges together to form a half moon. 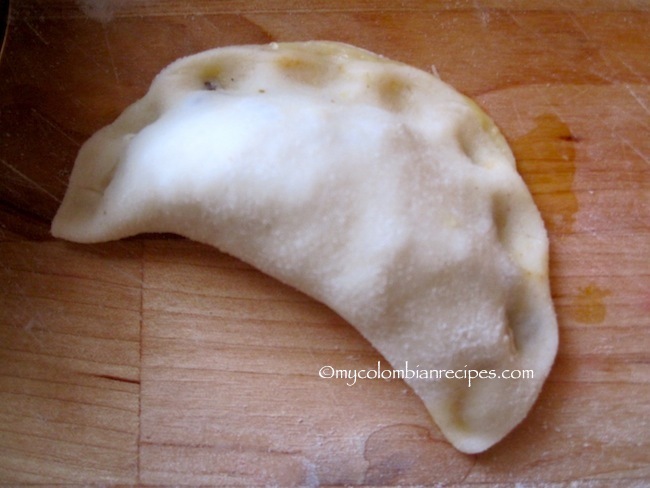 Preheat oil in a deep pot to 375 degrees F. Fry the empanadas in the oil for about 3 minutes on each side. Remove from the oil and drain on paper towels. I have to try your recipe, they look fantastic. I had a friend who made similar and we couldn’t get enough. Now I need to try myself. When I lived in Caracas I ate many of these, always made with wheat flour pastry. I read some time ago that in Venezuela and Colombia that they are also commonly made with masarepa although I don’t recall ever seeing them. 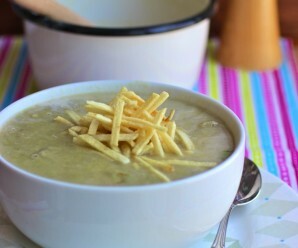 I just spent a week in Bogotá and found the cornmeal version and like it quite a lot. It was obviously sweetened and I really enjoyed the added flavor of the cornmeal. 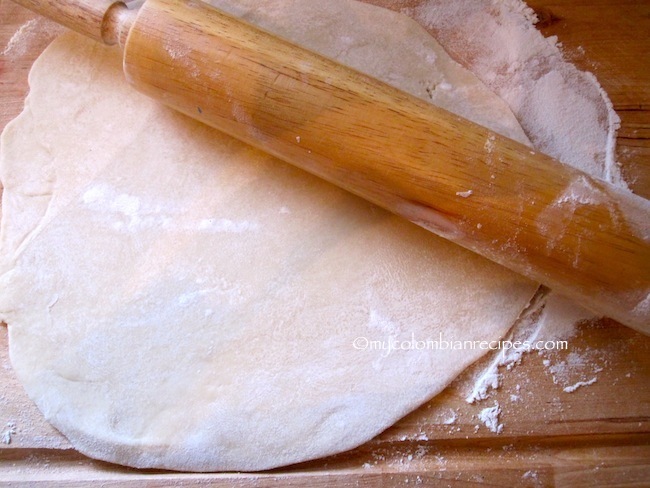 Do you think you could publish a recipe for the masarepa empanada dough? Can never say no empanadas. I love that they are easier now to access, but I hope young ones don’t forget to learn how to make them! these look soooo delicious! definitely want to try these soon! Erica these look AMAZING. That dough is so flaky and light and oooooo I just want to grab it and it it! Pinning this. You are brave…I buy my discs….looking good! We had these and they were so good. We served them with had sauce on the side and they were gone very fast. Thank you everyone! I appreciate your comments and feedback! What would be a good sauce recipe for these? 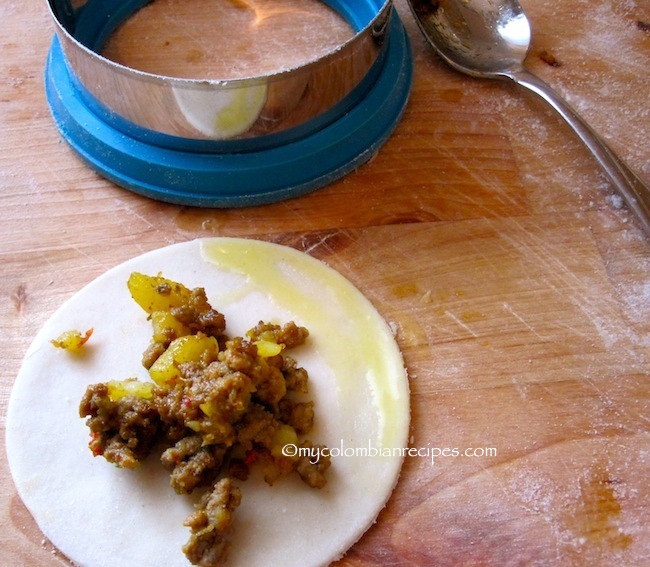 Would you use the same as you would for the main empanadas recipe with AJI PICANTE? Thanks! 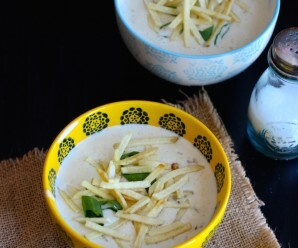 I am excited to try to make these to share with my Food & Culture class. Yes…use the same Ají. Delicious! Do you think they can also be baked? Yes, But the dough is different for baked empanadas. Hello Erica. Thanks so much for this recipe. I baked them in the oven @400 as we are watching calories. They were muy delicioso. My picky 15 yr old daughter lived them and so do I. Thanks again! Can you froze this empanadas? How many empanadas does yhis recipe make?